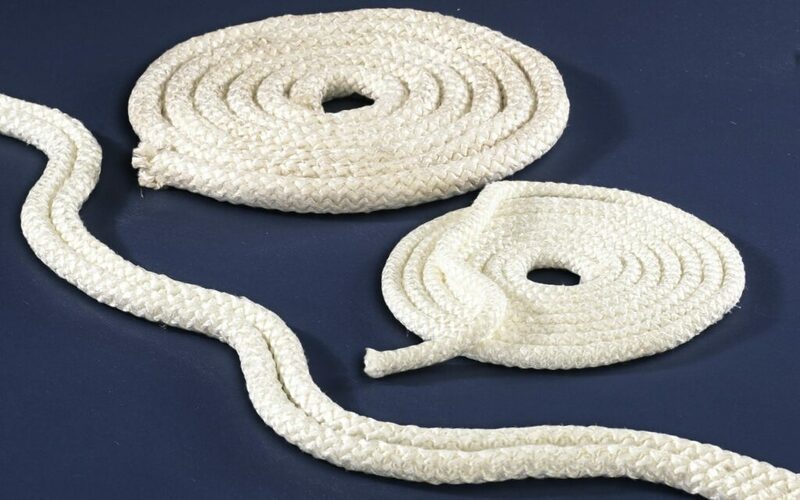 AMI-SIL® ASR Ropes are made from 96% amorphous silica providing the ultimate in ceramic-free high temperature protection. 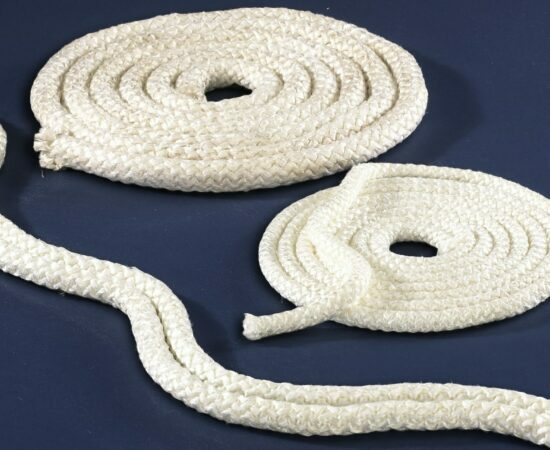 These ropes are the ideal ceramic-free solution for gasketing in refractory ovens or other extreme heat applications. They provide continuous protection to 1800°F (980°C). Their melting point is in excess of 3000°F (1650°C). Sample available in 1/2″ only. Product Type Choose an option(ASR) Rope High Density 3/8"(ASR) Rope High Density 1/2"(ASR) Rope High Density 5/8"(ASR) Rope High Density 3/4"(ASR) Rope High Density 7/8"(ASR) Rope High Density 1"(ASR) Rope High Density 1 1/2"